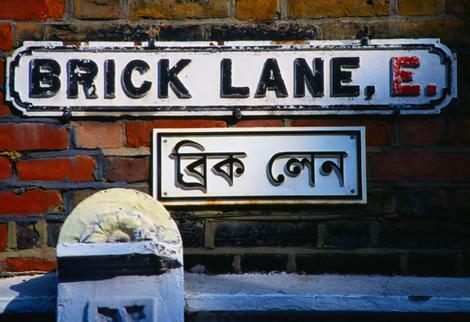 Bangladeshi restaurant workers in Brick Lane have formed their first ever trade union to help overcome increasingly bad working conditions, bullying and harassment. While you may give generous tips, many workers are paid only £3 per hour with long hours, no job guarantee and bullying over immigration status with workers being made to feel that they should be grateful for being in Britain with any job at all. How the workers are able to survive on such a poor wage in one of the world’s most expensive cities is incomprehensible to me. Very frequently I am asked by people in Delhi to help them get employment or visa for the UK and these requests usually come from low income but skilled workers. I often explain that life is better on a low wage in India than the UK but of course they don’t believe me. 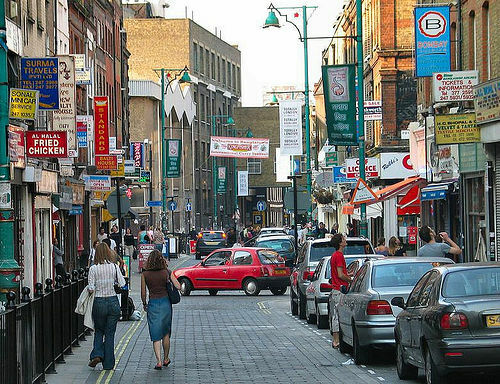 What about the underground sweatshops that exist on Brick Lane. Unfortunately, when you are paid cash as a migrant, you will work as you need the money. It s a catch 22 situation and the authorities do not do anything about it.